Claudia h-Parks aka Lady Song-Bird is a Smooth, Sultry Vocalist an Exceptional songstress!!!!! Claudia is Professional, On Time, And Dependable. Claudia always gives a Great Performance which includes fabulous costumes and of course her Phenomenal Vocals and Exceptional Phrasing. 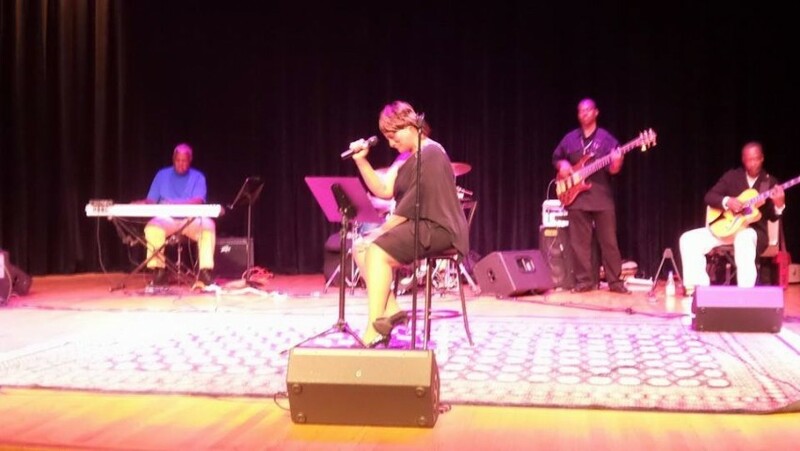 Song-Bird's repertoire includes many Genres, from Smooth Jazz, R&b, Blues, Oldies, and The Timeless (link hidden)dy-Songbird can sing at your event with backing tracks or live band. three piece band,four piece or five musicians. weddings ,receptions,cocktail hour, birthday parties,anniversary parties ,etc. 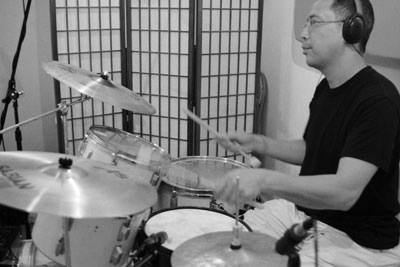 All the great timeless Jazz standards and many Soul and Blues songs. Natlie Cole,Neena Freelon,Nancey Wilson, The Golden Oldies Groups,(link hidden)de,We can provide whatever you want ! !